Domestic violence and felony and/or misdemeanor assault are both serious crimes in Missouri with strict penalties. However, each of these crimes is different, thus they have seperate penalties in relation to the severity of the crime. When a person is charged with either domestic assault in Missouri or just assault, it is their right to know and understand the law and what rights they have. 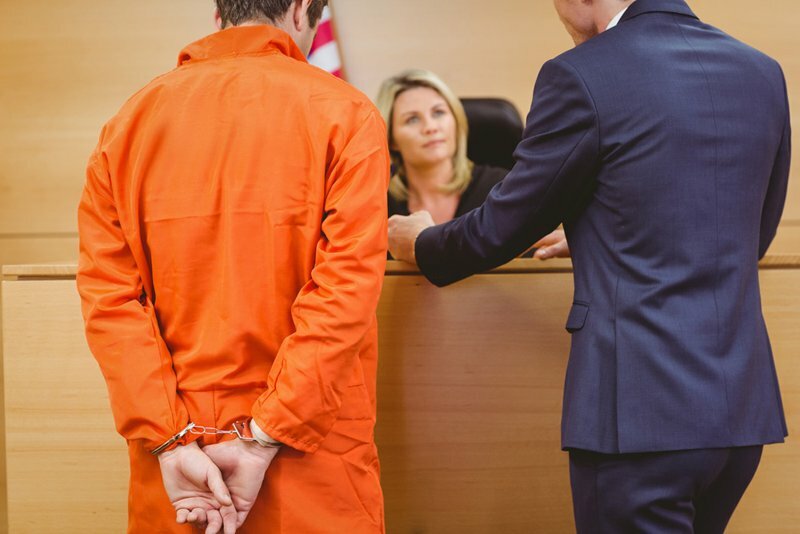 Missouri Legal regularly helps clients with criminal charges such as assault charges and is happy to provide fair prices and friendly service to all past, present, and future clients. To schedule an appointment for a no-obligation consultation, contact Missouri Legal today. Many people know the basic difference between domestic assault and regular misdemeanor or felony assault, but there are some other factors pertaining to the crimes themselves and how they are handled that most do not know about until they are face-to-face with it. This article discusses the difference between assault and domestic assault in Missouri along with additional information explicitly connected to domestic assault cases that many people may not know about. The most obvious difference between domestic assault in Missouri and assault is that domestic assault is an attack or assault on a family member or a member of your household,whereas assault is (in varying degrees) attempting to or causing physical injury to another person who is not related to you or a member of your household. Secondly, the same acts of assault are charged differently between domestic assault in Springfield, MO than that of assault in Springfield. A person who is charged with committing the same act of an assault crime against a person of their household or family member (domestic assault) will face tougher penalties. For example, a person who has been charged with assault due to Deliberately placing another person in apprehension of immediate physical injury, would be charged with a 4th degree assault charge. If a person were to be charged with domestic assault for the same act, they would be charged with a 3rd degree domestic assault charge. All of these crimes carry their own separate charges apart from physical domestic assault. If you are facing domestic violence charges or any of the criminal charges listed above, it’s in your best interest to contact Missouri Legal immediately. At your scheduled meeting we can discuss any concerns you may have and how to fight against the allegations you may be facing. If you’d like more information about above crimes and the penalties that accompany each crime, you can find Missouri Revised Statutes and Constitution, here. Even if the victim of the crime wishes to drop the charges against the defendant, the final decision is up to the prosecution. The reason for this is if someone is found to be breaking the law, they are breaking the law against the state, not towards the person. If the prosecution believes that there is enough evidence to charge a person with domestic violence, the prosecution will most likely proceed with the trial, regardless of the victim’s plea to drop the charges. If you’re charged with any crime in Missouri, there will be penalties. With domestic assault in Springfield charges, a person can face serious consequences just for being arrested for this crime. Domestic violence charges can cause a person to lose their employment and even professional licenses. If convicted of domestic violence, especially felony domestic violence, a person will find many more restrictions then just difficulting finding a well-paying job. Owning a home, getting a car loan, and even getting child custody will be something you fight for for the rest of your life if convicted of domestic assault. United States’ Federal law states that if a person is convicted of domestic assault they are prohibited from owning a firearm, even if they are convicted of misdemeanor domestic assault. Because of this, it is important to understand your rights. Since domestic violence in Missouri has much harsher penalties and involves a more complex process than other crimes, such as assault in Missouri, it’s crucial that you hire an experienced criminal defense attorney who has dealt with these types of cases before, like Missouri Legal. 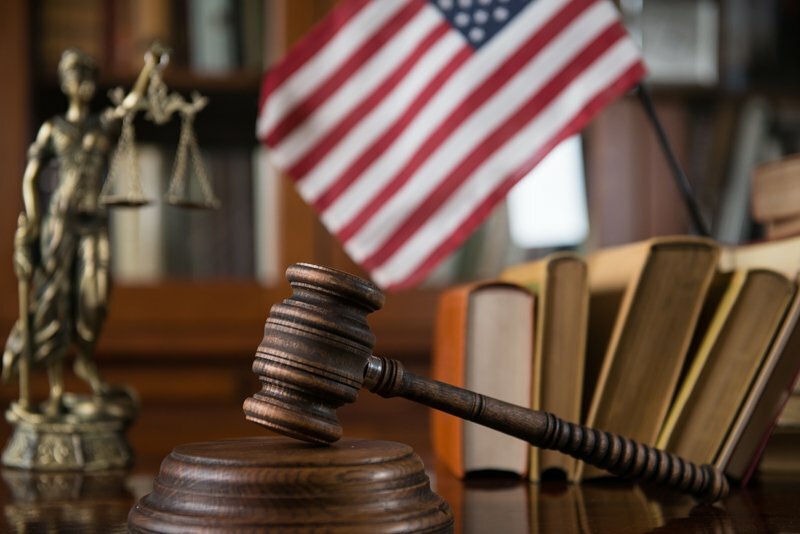 Our team of professional attorneys in Springfield, MO has a great track record of positive results and we want to help you take back your life. Even if you just need the advice of a skilled attorney in order to see what your next step should be during this confusing time, we’re here for you. Contact us today to schedule a free consultation to discuss what legal options are available to you.